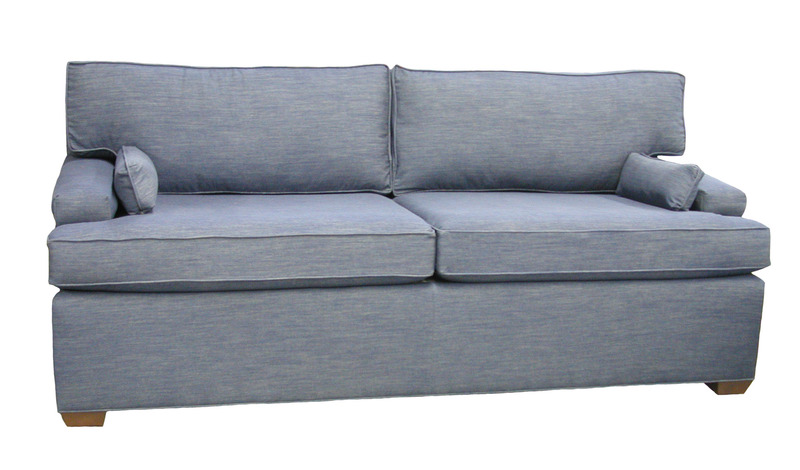 Our Bishop Apartment Sofa - click on the Dimensions tab to see dimensions and our measuring guide. 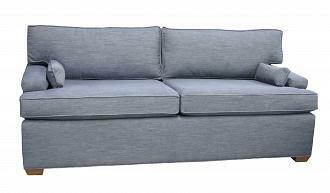 Perfect for smaller living spaces such as studios or apartments or as a sitting area for a bedroom. Two cushions, pleated skirt and lower arms.